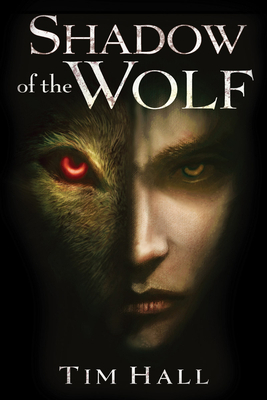 Shadow of the Wolf (Hardcover) | Eagle Harbor Book Co. Here is the Robin Hood and Maid Marian story as you have never heard it before, with amazing writing that takes you to the shadowy woods and the dark castle where sinister magic happens! Ages 14 & up. Forget everything you've ever heard about Robin Hood. Robin Loxley is seven years old when his parents disappear without a trace. Years later the great love of his life, Marian, is also taken from him. Driven by these mysteries, and this anguish, Robin follows a darkening path into the ancient heart of Sherwood Forest. What he encounters there will leave him transformed . . . The first book of a trilogy, Shadow of the Wolf is a breathtakingly original--and utterly compelling--retelling that will forever alter the legend of Robin Hood.